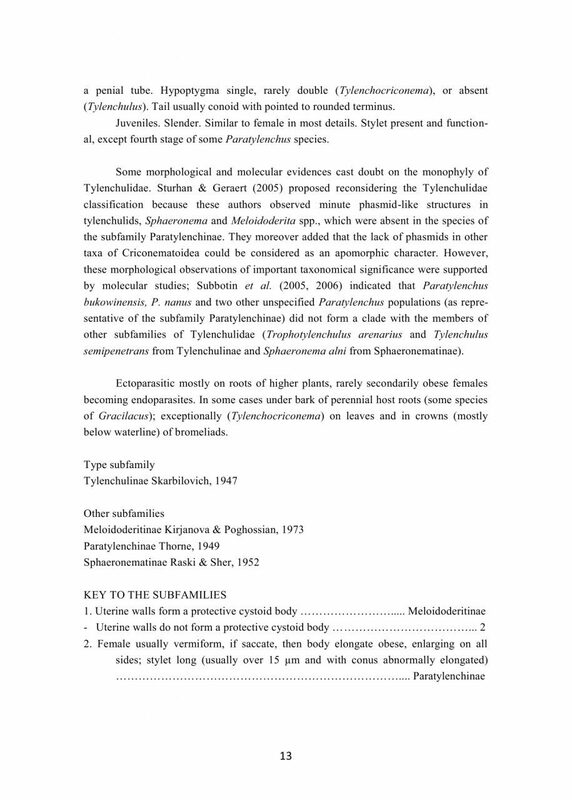 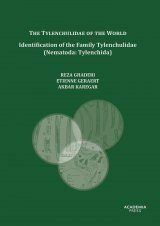 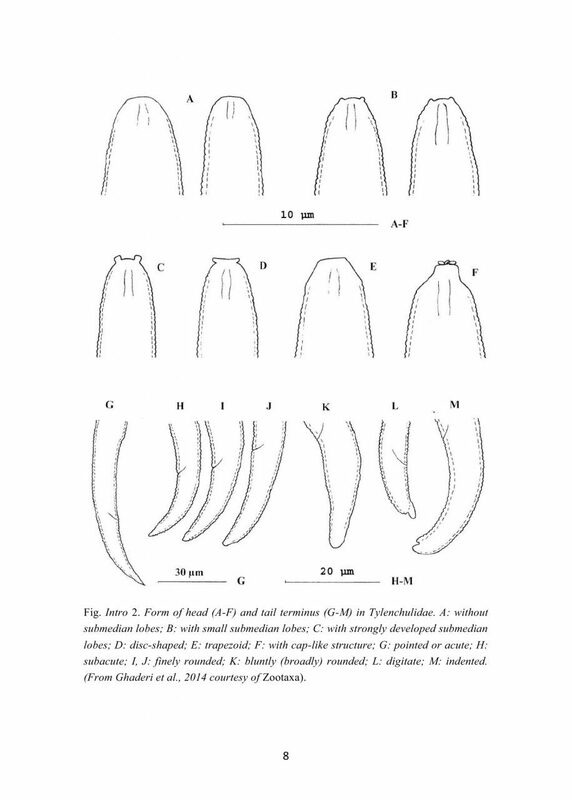 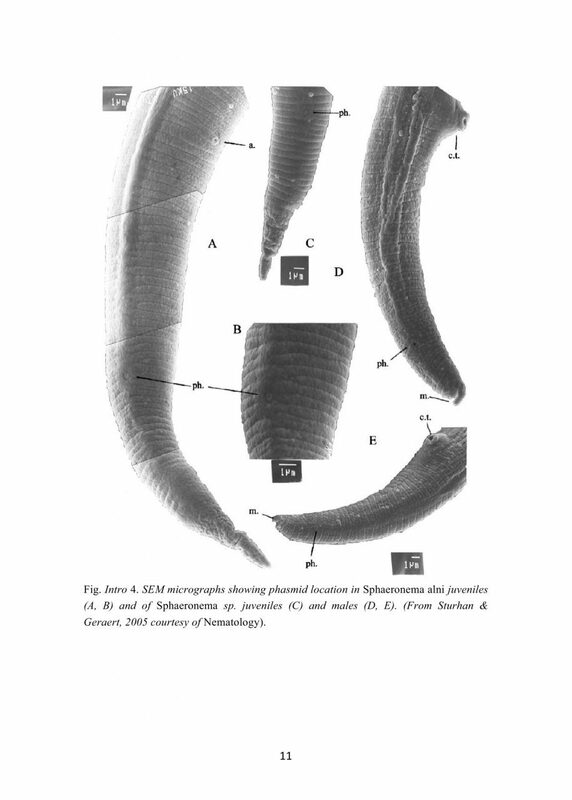 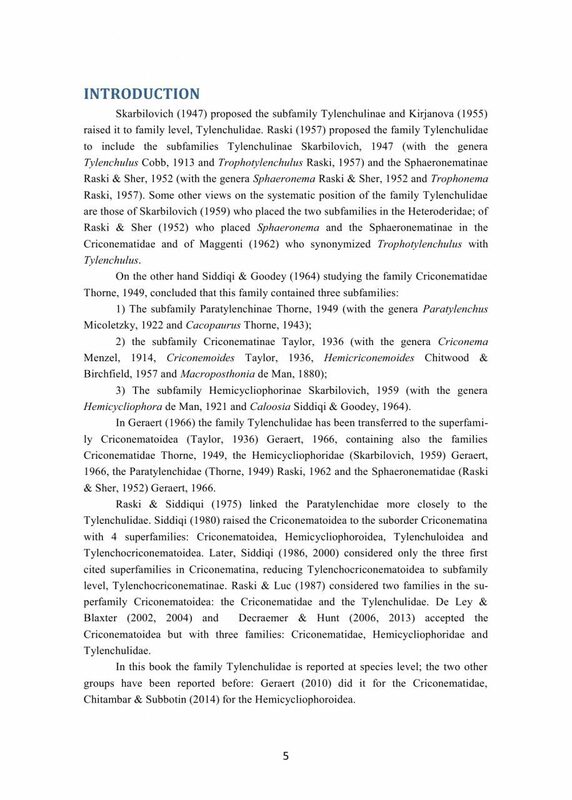 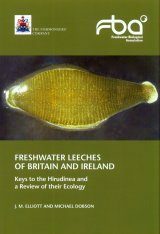 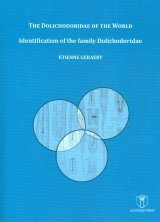 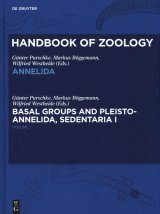 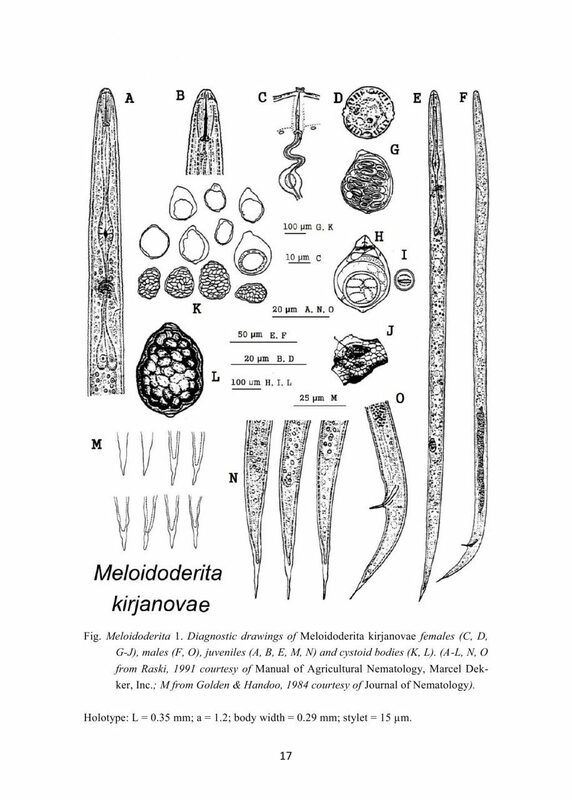 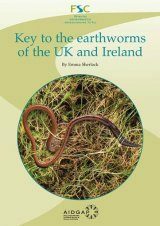 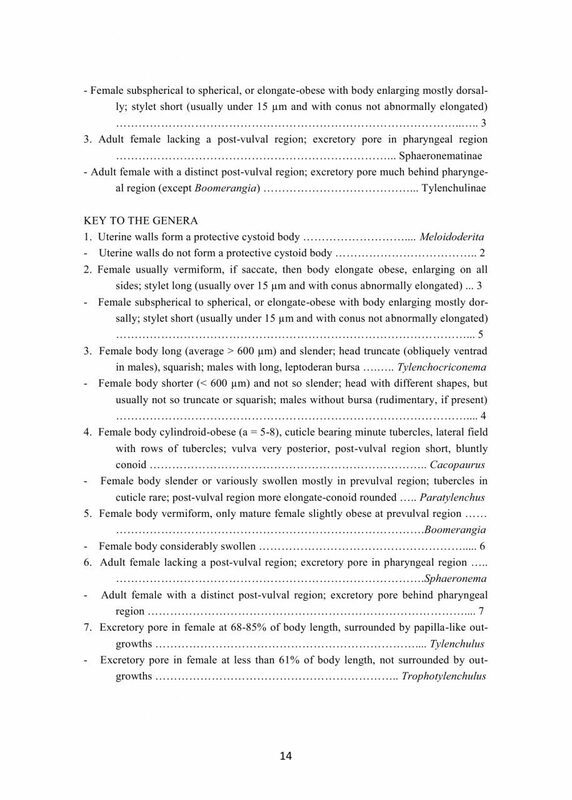 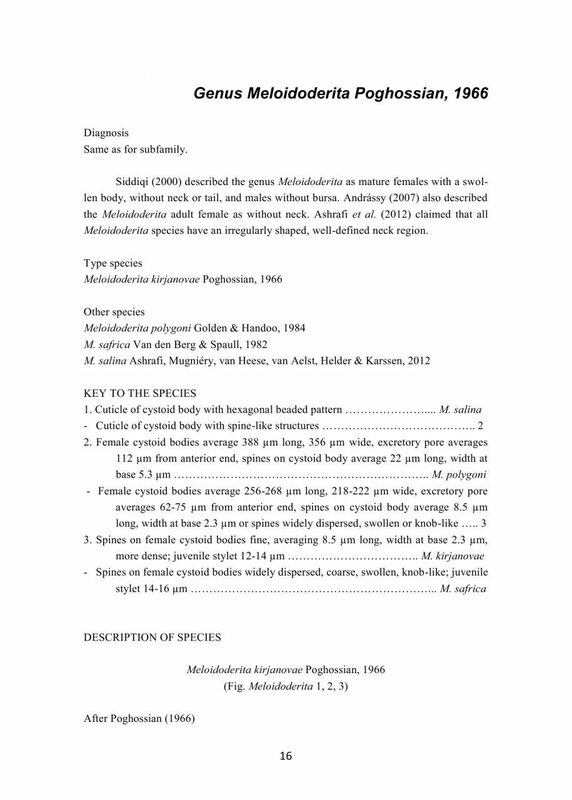 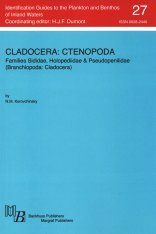 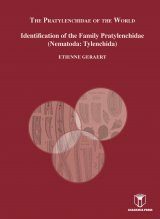 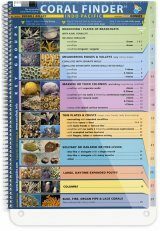 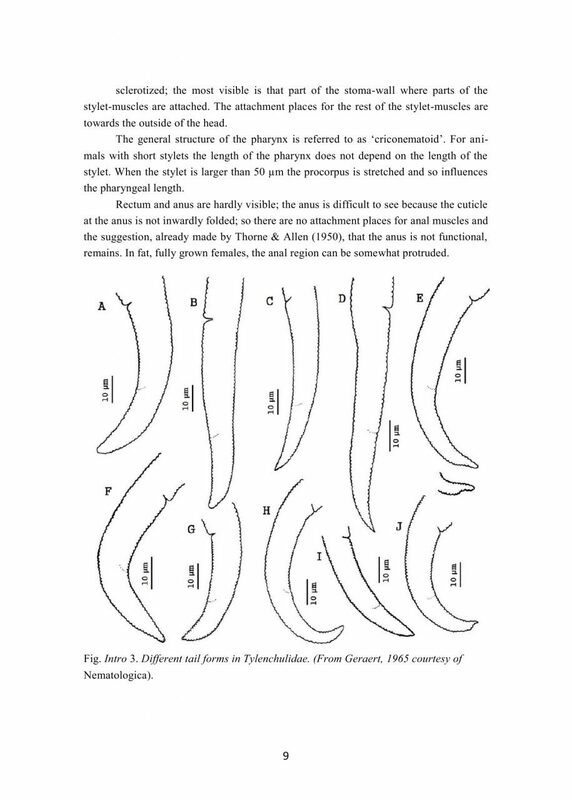 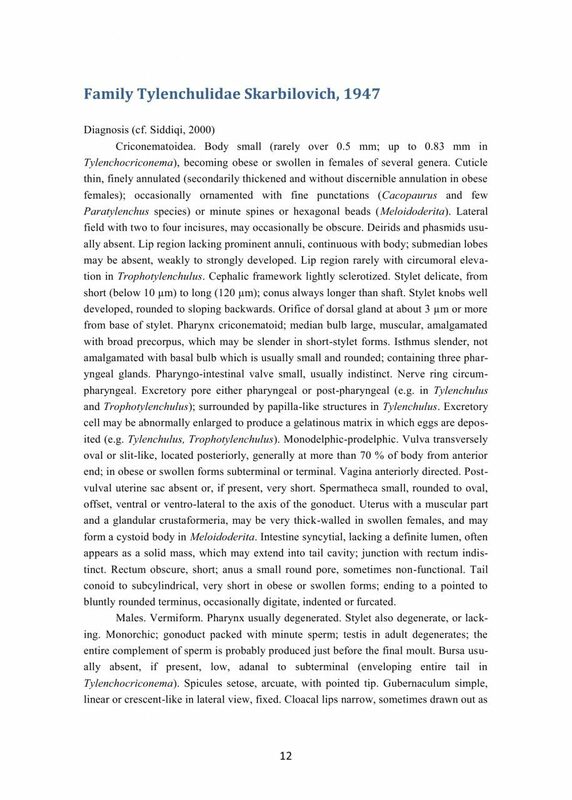 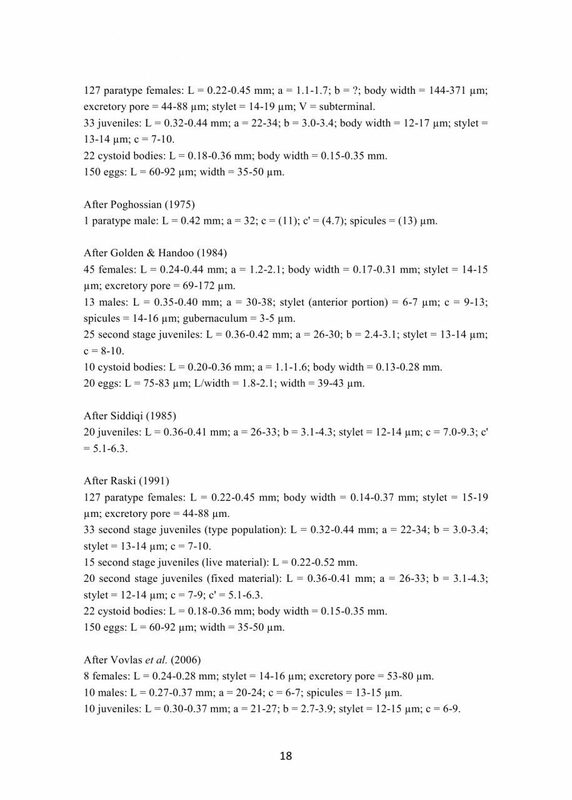 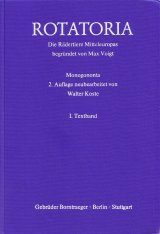 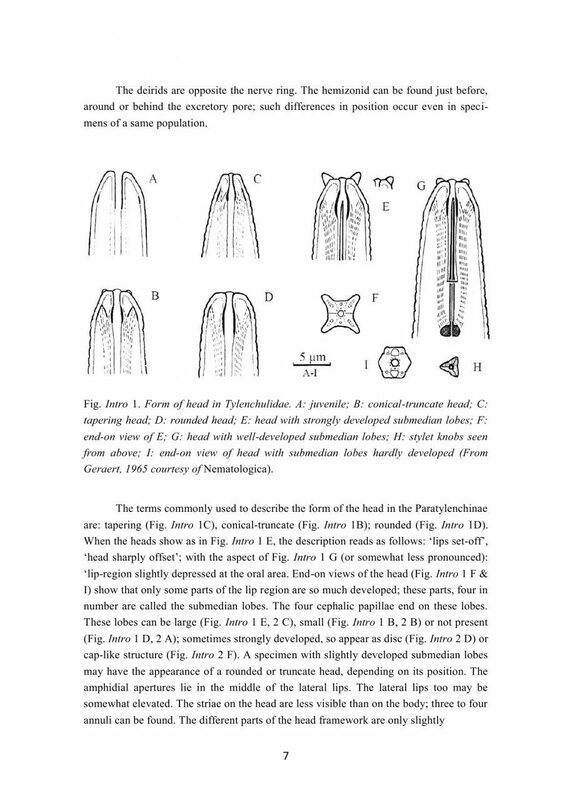 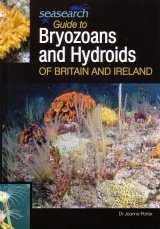 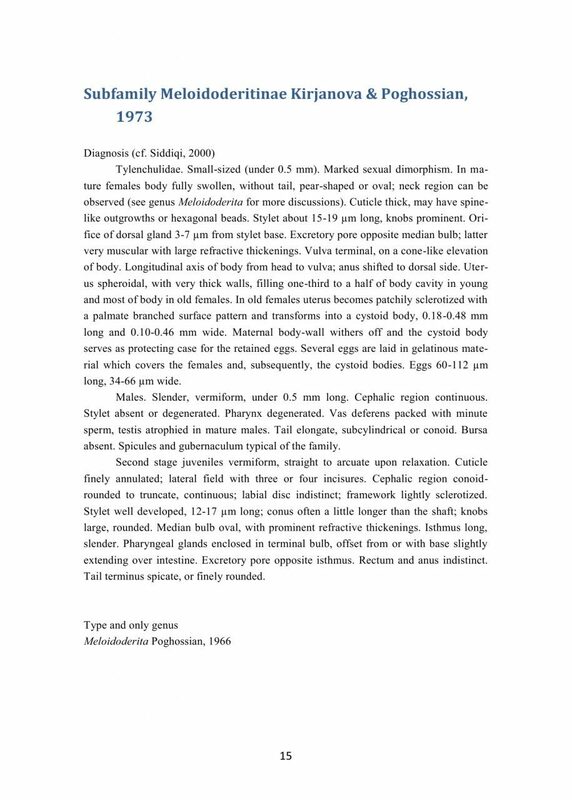 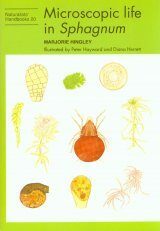 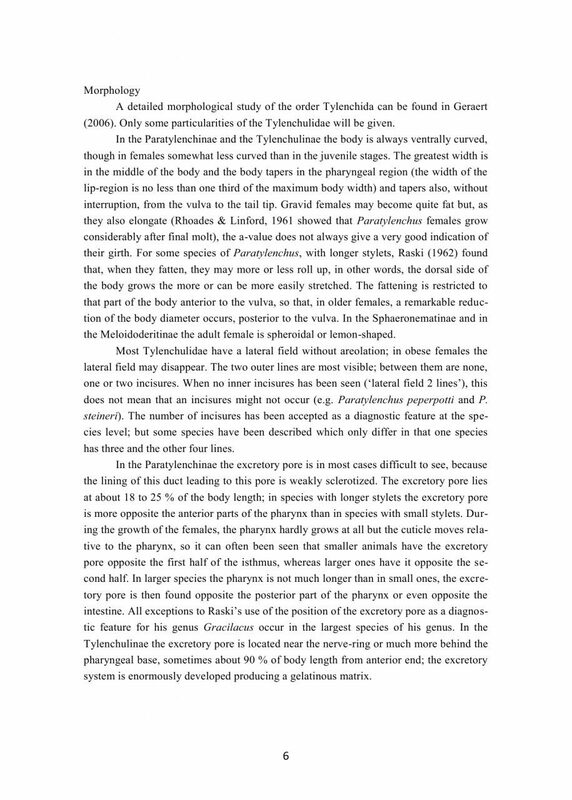 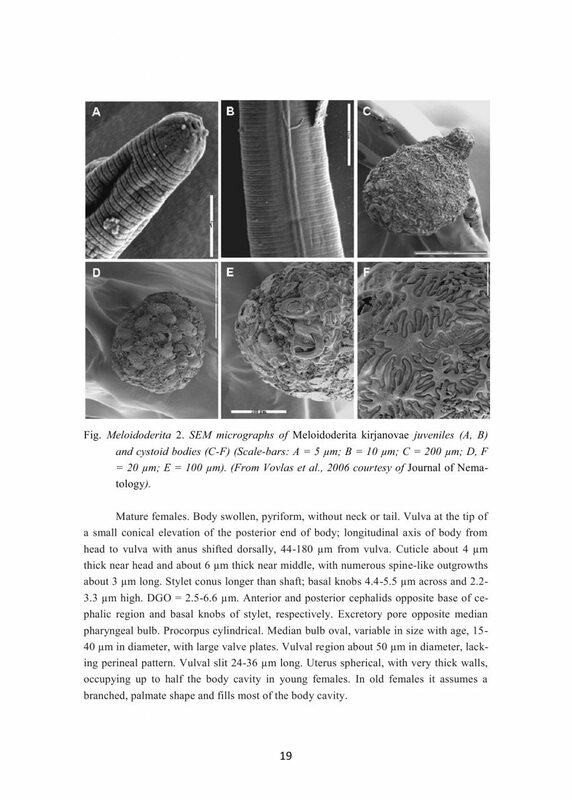 This book contains full descriptions of the pin, citrus and other, related nematodes (166 species), belonging to the family Tylenchulidae (Tylenchida/Tylenchomorpha), reported from everywhere in the world. 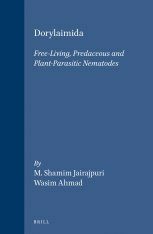 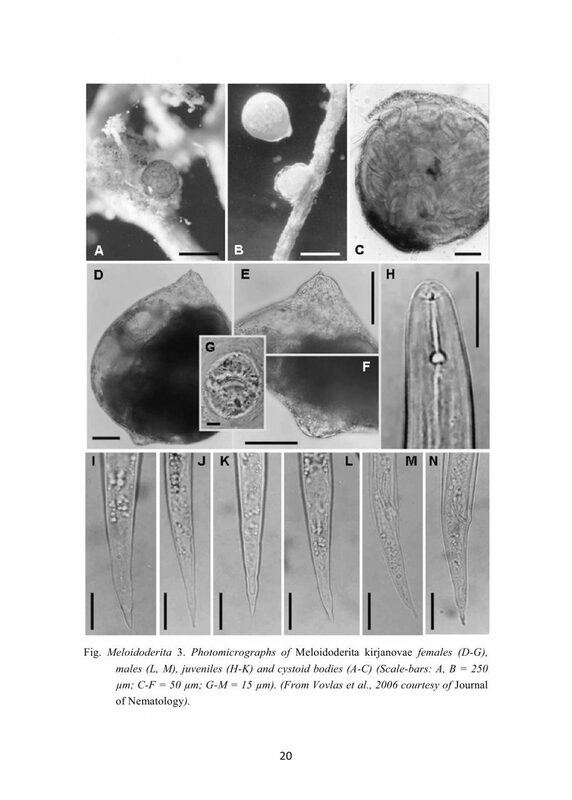 They are plant parasites living in the soil or in plant roots and have an economic importance. 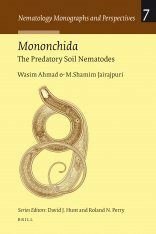 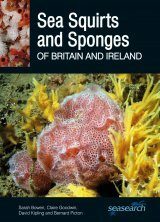 This book is amply illustrated with line drawings, light and SEM photographs based on microscopic and sub-microscopic observations.